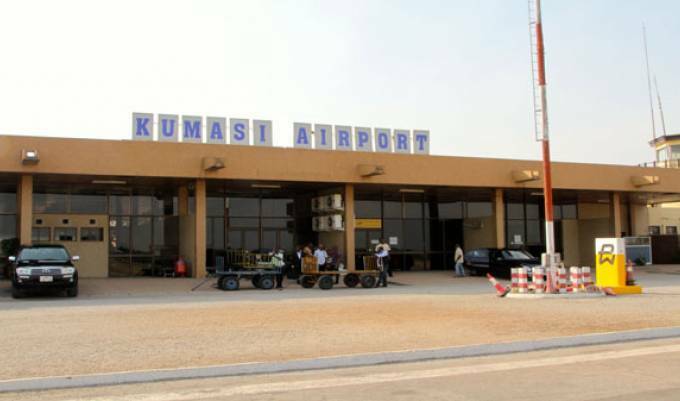 Parliament on Thursday April 11, 2019 approved an EPC/Turnkey contract of 58.9 million Euros between the Government of Ghana and Contracta Construction UK Limited for the execution of the development of phase three of the Kumasi Airport. The project being an EPC and Turnkey contract is one in which the contractor is expected to Engineer, Procure and Construct (EPC) and should be handed over once it is fully completed in its ready-to-use form (just by turning a key). The scope of works for the development of the Kumasi International Airport Phase III are the development of a 25,522 square metre terminal building extension, new fire station, new fire access road and new air control tower. Others are the development of a 9,000 square metre car park extension, 4,200 square metre access road extension and two new boarding bridges. The scope of works on the airside include a 7,731 square metre apron extension, a 202,805 square metre runway strip and airside service road.